Ninja Theory’s upcoming action game, Hellblade, has a protagonist with expressions that actually look, well, human. Here’s how they did it. 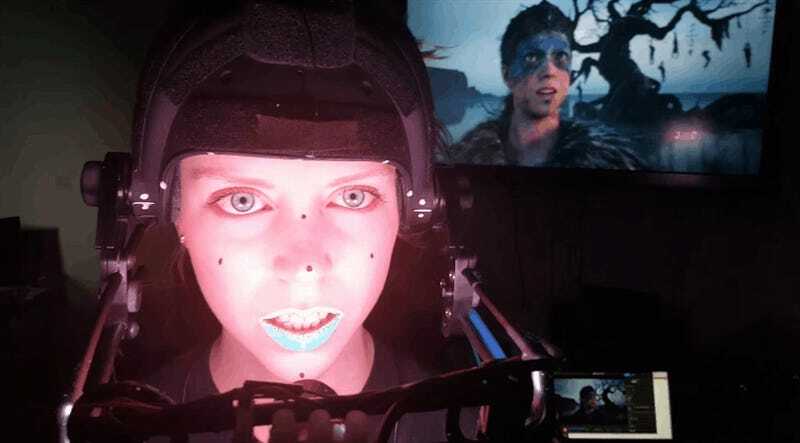 Through the use of the Unreal Engine and a few other things, Ninja Theory can take the live performance of an actress and render it directly into the game, as it happens. 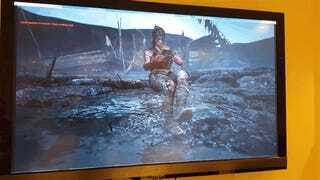 “We could set up and shoot scenes directly within the virtual world with virtual actors, without having to worry about what the end result would look like,” said Tameem Antoniades, a developer on Hellblade.It’s pretty impressive! Typical mocapping looks ancient by comparison.